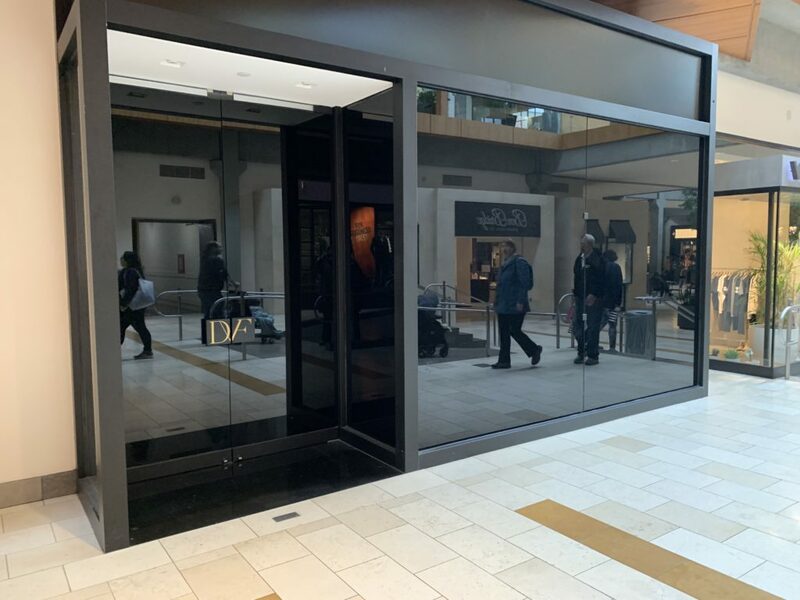 Armani Exchange, previously located on the first floor of Bellevue Square, across from Sweet Factory, is now closed. There is no signage on the windows that indicates that it is opening elsewhere. 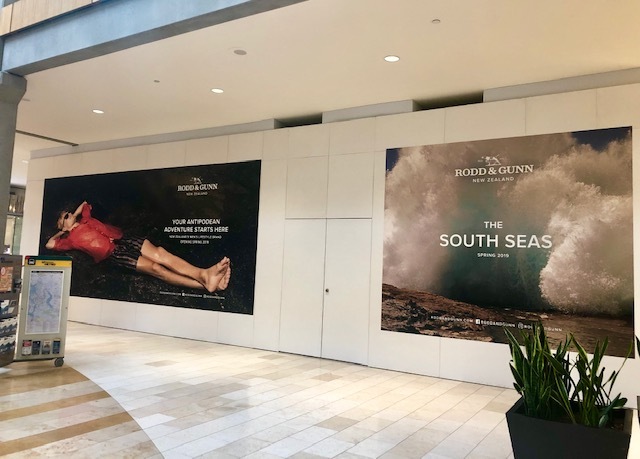 A new store is opening on the first floor of Bellevue Square, across from the information booth, Rodd & Gunn. Rodd & Gunn is a Men’s clothing store that was established in New Zealand. They carry traditionally tailored shirts, Italian leather shoes, leather luggage, accessories and more. They are slated to open in spring 2019. Check out their website for more information. Diane Von Furstenberg Is now closed. 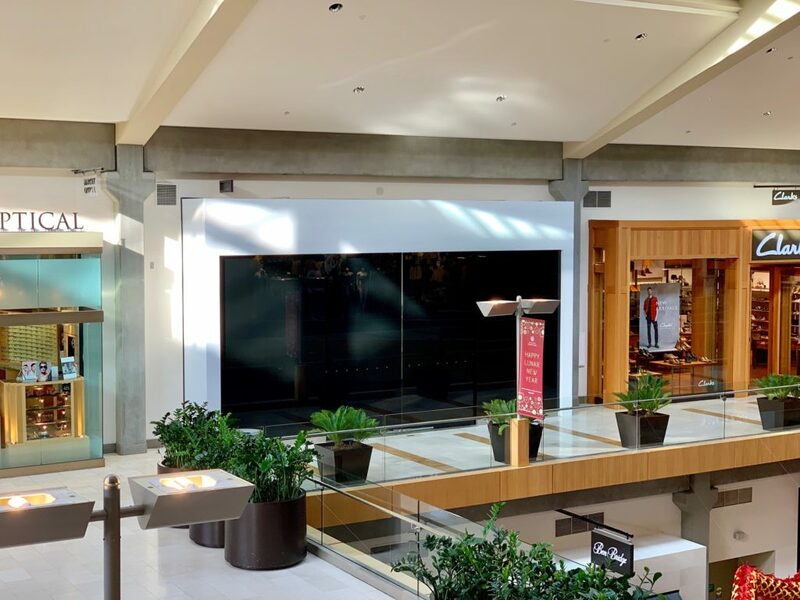 It was previously located on the first floor of Bellevue Square, across from Ben Bridge Jewelers. DVF originally opened in 2014. It was their first location in the Pacific Northwest. Fuego, located on the first floor of Bellevue Square, is permanently closed. They carried accessories, gifts, shirts and more. Sugarfina, previously located on the second floor of Bellevue Square, is now closed. The store opened in December 2017. They offered premium candies that came directly from artisan candy makers around the world. 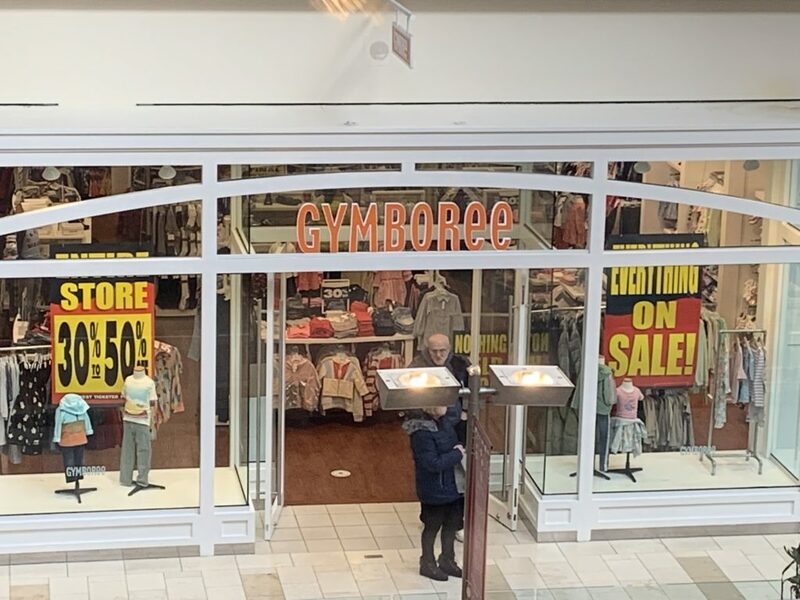 Gymboree, located on the second floor of Bellevue Square, across from Fabletics, is closing. According to an employee, they are unsure of the exact closing date, but as of right now, there is a storewide sale.